Safelite is so much more than auto glass! They are a growing and evolving service brand. And what really makes them unique is their people. Because at the core, they are a People Powered organization. Their people come first and their culture matters. Safelite will help you find a fulfilling career path and encourage you to have a wonderful life. Let them be the best place you'll ever work. With a career at Safelite, they will be the best place you’ve ever worked! 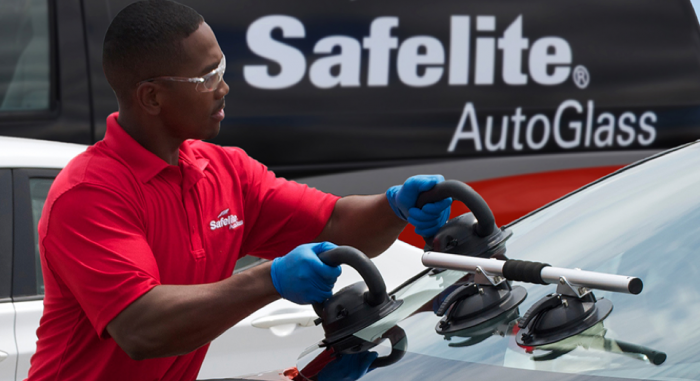 Click Here To Apply To All Of Safelite's Available Positions!